if you wear any kind of sea through belly dance skirt. Quality if perfect you can also wear as full circle skirt. 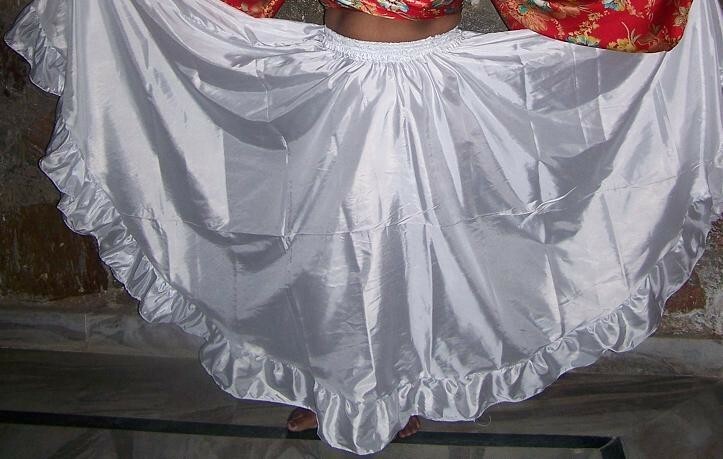 We design custom made 6 yard under circle skirt with any color choice. This skirt made to order with your size.